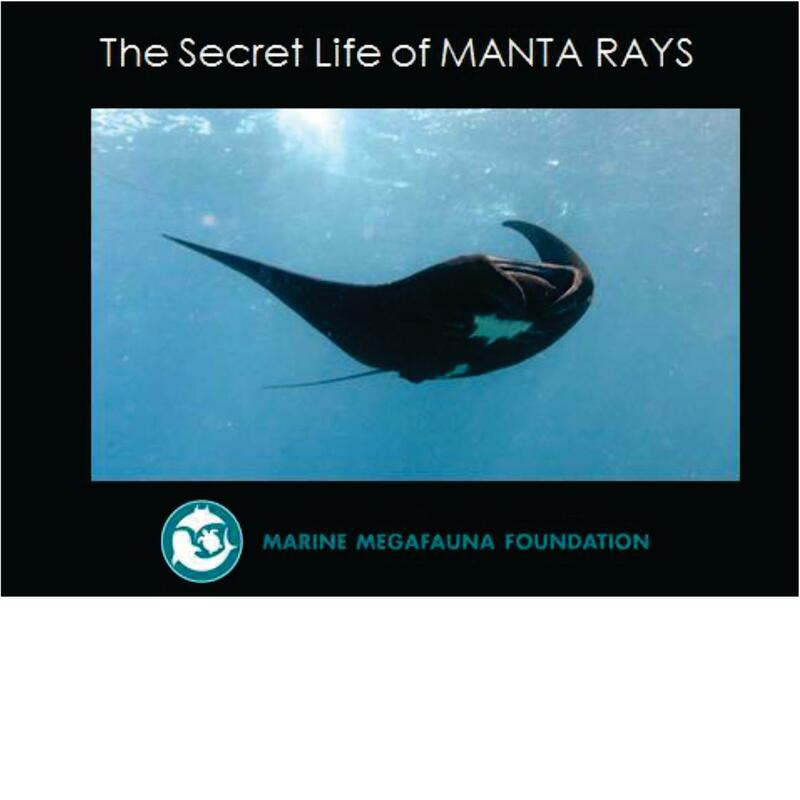 Free Manta Ray presentation in Nusa Lembongan every Thursday! Come learn about manta ray biology, conservation efforts, threats and the current research being done both locally and globally to protect these incredible animals! Come along for an hour presentation at Secret Garden Bungalows!